Russian tennis star Maria Sharapova topped Forbes highest paid athlete list for 11th consecutive year by surpassing arch rival Serena Williams. With earnings of $29.7 million, Maria is highest earning female sportsperson in the world. Interestingly, $23 million out of $29.7 million comes from endorsements and appearances for Sharapova while just $6.7 million are as sports prize money. On overall list, she ranked at 26th position where boxer Floyd Mayweather dominates with $300 million. Among tennis players, Roger Federer is at top with $67 million. 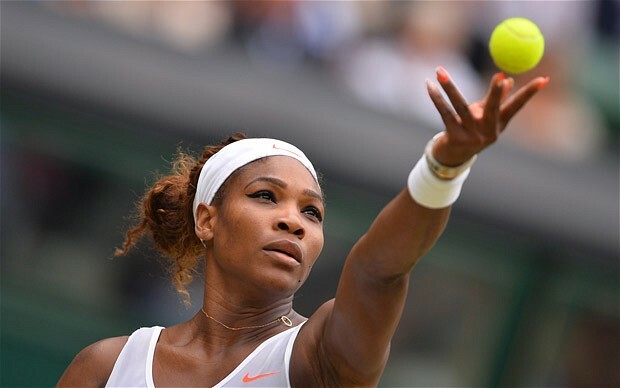 Serena Williams who is one of greatest female tennis player is at second position with $24.6 million, 47th overall. Caroline Wozniacki is at 3rd with $14.6 million giving top 3 positions to Tennis. While, Nascar’s Danica Patrick at 4th with $13.9 million. 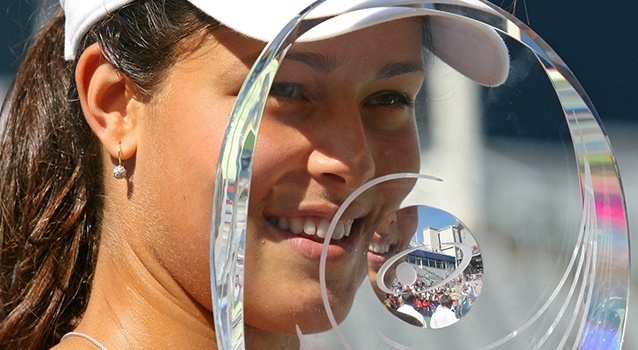 Tennis diva Ana Ivanovic completes top 5 list with $8.3 million earnings during 2015.